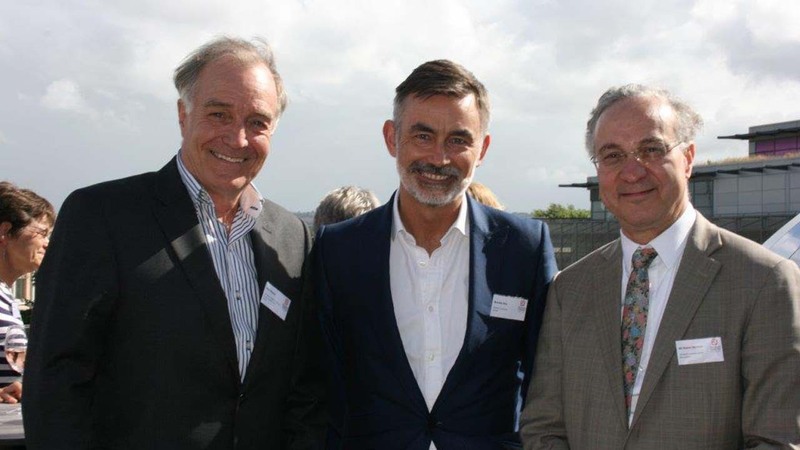 An international audience of burns professionals, researchers and academics joined members of The Scar Free Foundation Children’s Burns Research Centre in Bristol on 1 July to share and develop recent and emerging research work in the area of paediatric burns. The one day showcase included presentations on prevention, psychosocial, clinical and scientific research into burns. The event enjoyed high attendance from universities and hospitals throughout the UK as well as the involvement of senior representatives from the National Institute of Health Research and the Welsh Government.